Bonjour et bienvenue au département de français! 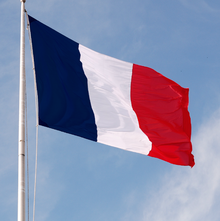 From September 2015 French has being taught across the Quantock Academy from year 3 through to year 8. The change in language from Spanish to French puts us in line with teaching in First and Middle schools across West Somerset and presents lots of exciting opportunities for all of our students.